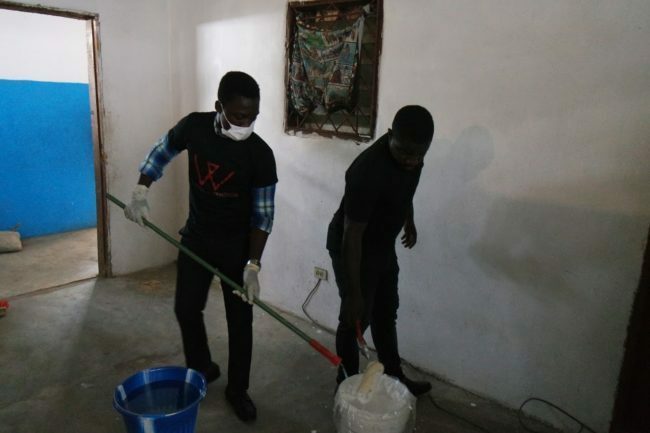 After visiting Hope for the Deaf, the team of Williette Safehouse subsequently agreed to support the school with a plan to gradually clean, renovate and paint the dilapidated infrastructure to transform facilities and the learning environment for the students. 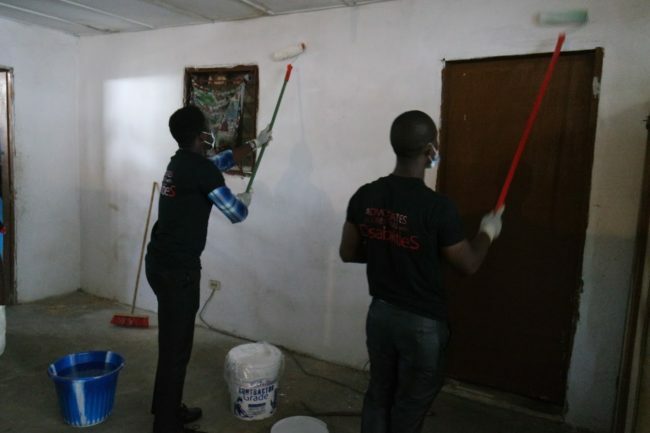 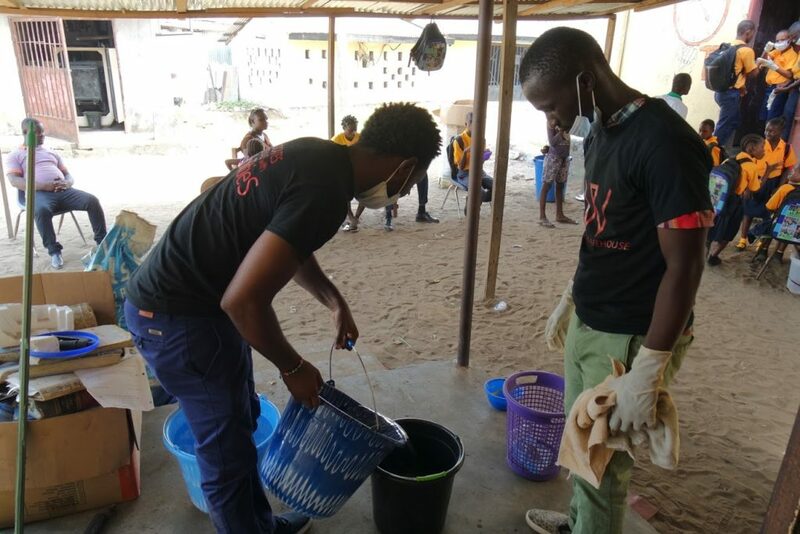 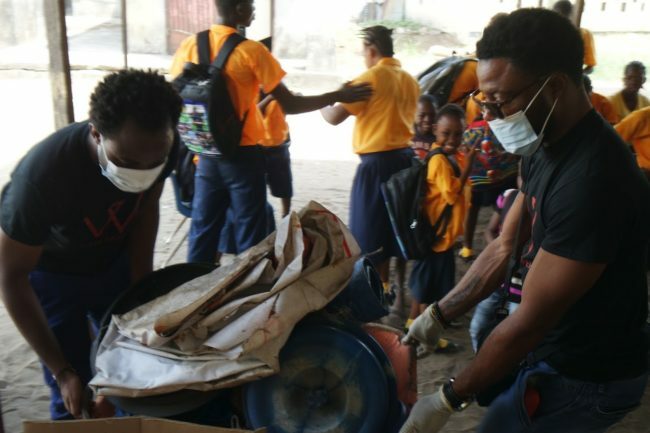 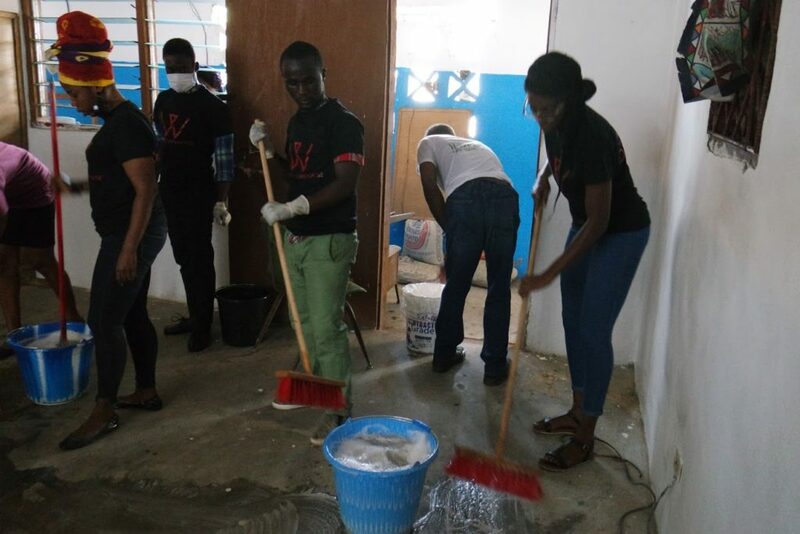 This promise was fulfilled on February 13, 2018, when the team, together with a network of volunteers, stormed the school for a cleanup and painting exercise to restore the condition of some of the classes in the facility into a conducive learning space. 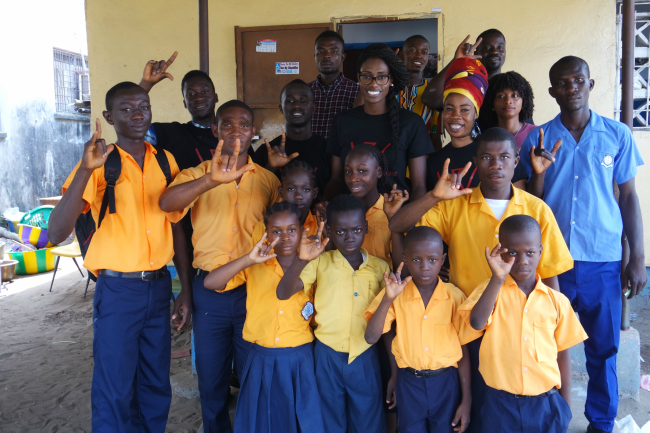 Hope for the Deaf is catering to young people with disabilities (PWD) around Liberia, currently serving around 60 students. 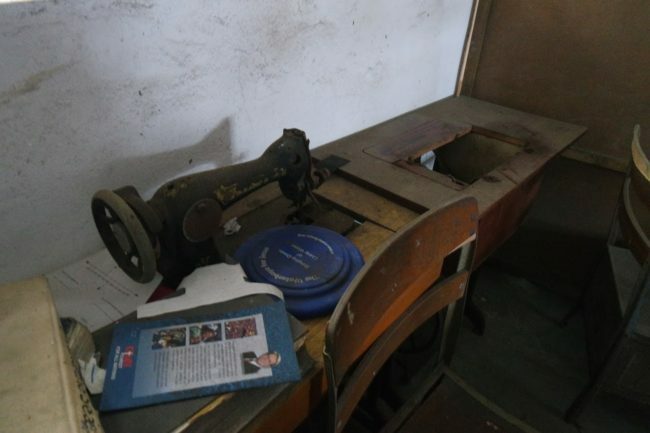 In September 2016, the Williette Safehouse staff visited the school and found it in a very poor condition and in need of urgent renovation. 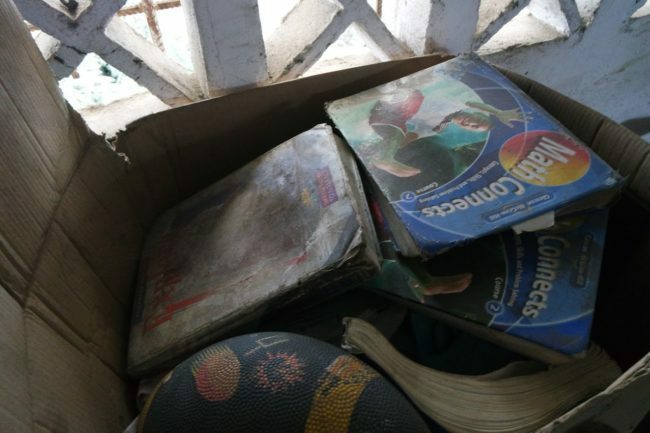 Some classrooms were dilapidated, made up of semi-permanent buildings and left abandoned due to dirty floors and wall-harboring insects. 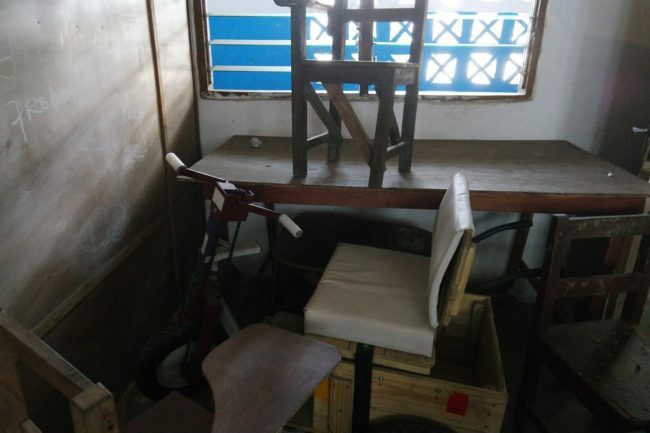 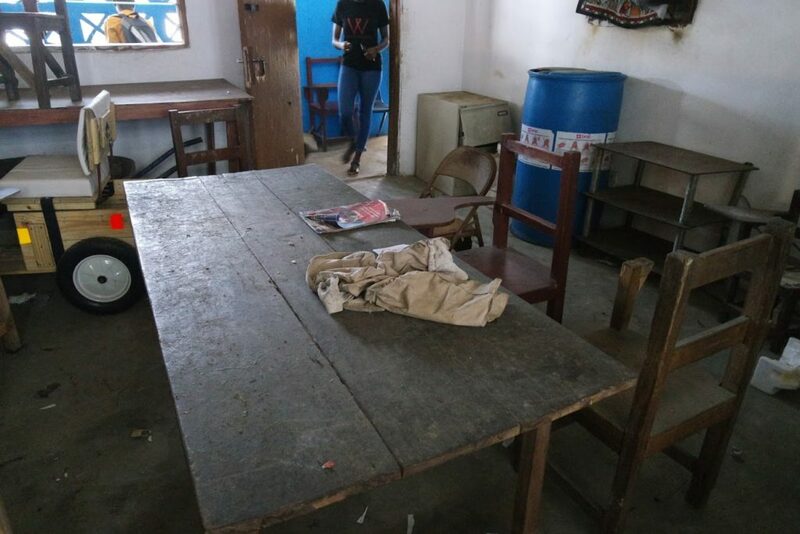 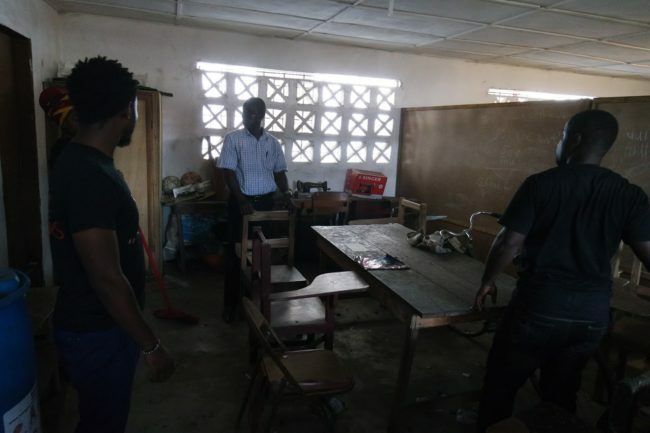 The scarce resources meant that students had to be cramped in small classes while parts of the facility remained unutilized. 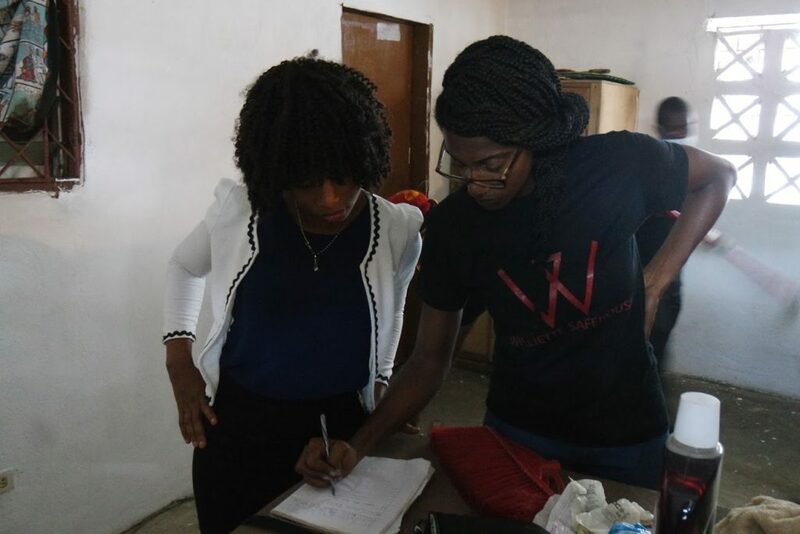 The exercise that started in the early hours of the morning ran late into the afternoon and was met with excitement by both the students and teachers. The members of the school showed their support by helping to transfer cleaning materials and paint tools as the volunteers from the Williette Safehouse worked to put the facility back in shape — dividing themselves efficiently into groups of movers, scrubbers, and painters. 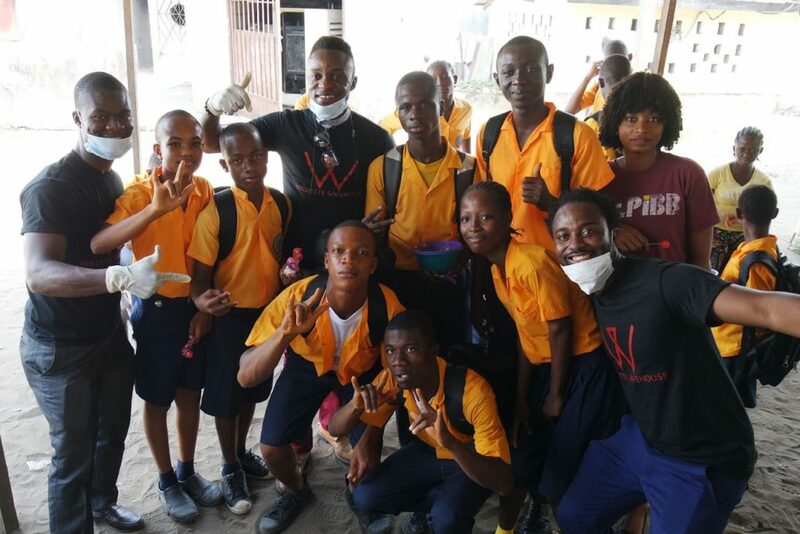 The enthusiasm shown by both the team of Williette Safehouse, the staff, and students of the school coupled with a great mix of African music in the background created a lively experience. 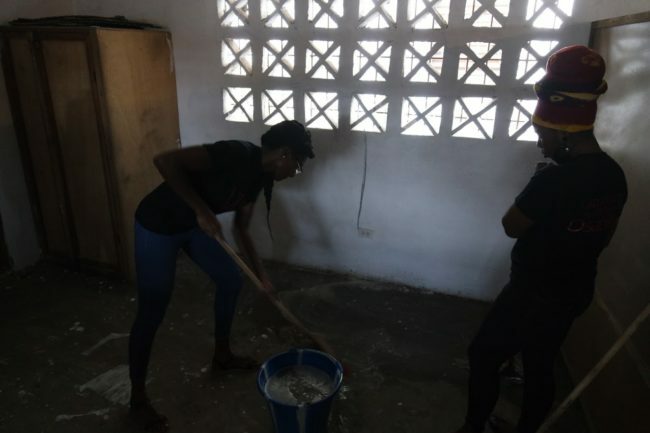 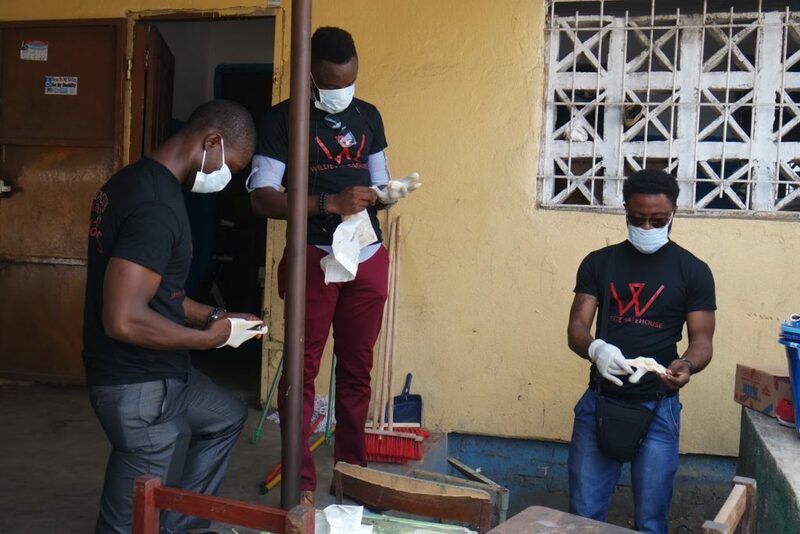 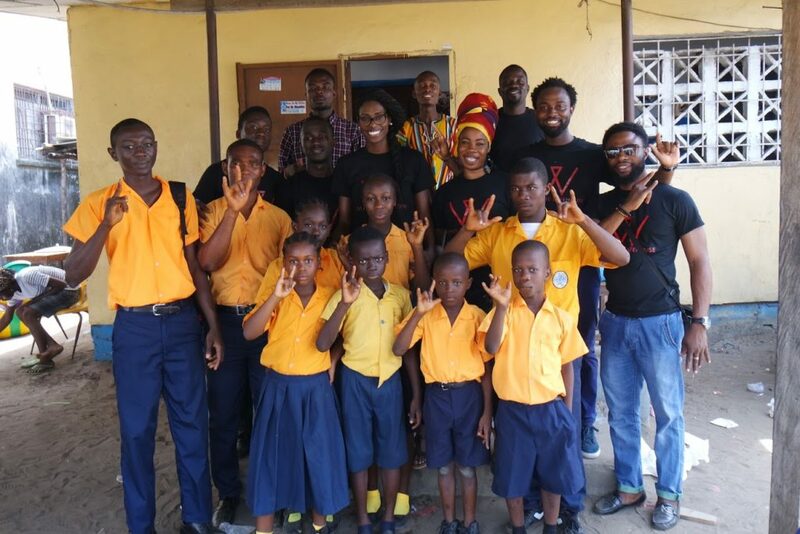 Hope for the Deaf outreach and renovation project is the first of Williette Safehouse’s monthly service projects targeted at creating awareness for inclusion and improving varying aspects of the Liberian disabled society. 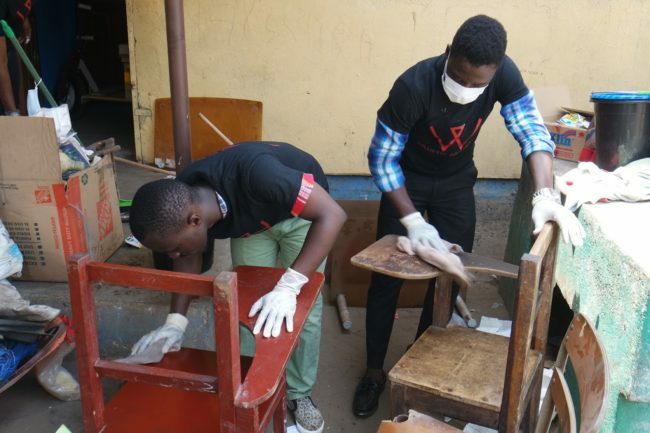 The focus is to provide care for the community: providing PWDs of different demographics with necessities, academic assistance and skills training for self-sustainability. Disabled children and their families suffer from social exclusion often as a result of a combination of linked problems including poverty, segregation, discrimination and inadequate provision of support services. We believe that every child, whatever their needs, has the right to participate fully in their community and to have the same choices, opportunities, and experiences as other children. As with all of our disabled community engagement projects, we do more than help improve infrastructure; we build a lasting relationship with the school and community. Through ongoing management advice and support, we are empowering the school management team and the broader community to turn the school into a dynamic agent through the long-term sustainable development of the local area. 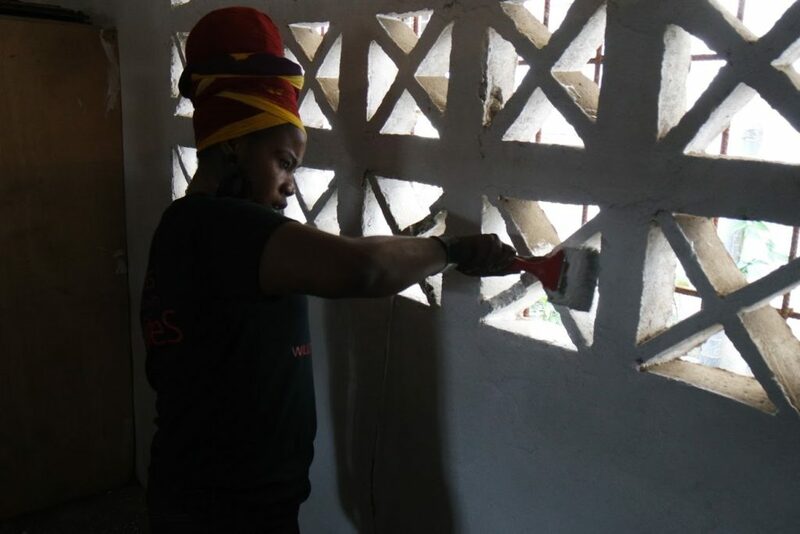 We aim to maintain and renovate the remaining classrooms at Hope For The Deaf before the end of 2018. 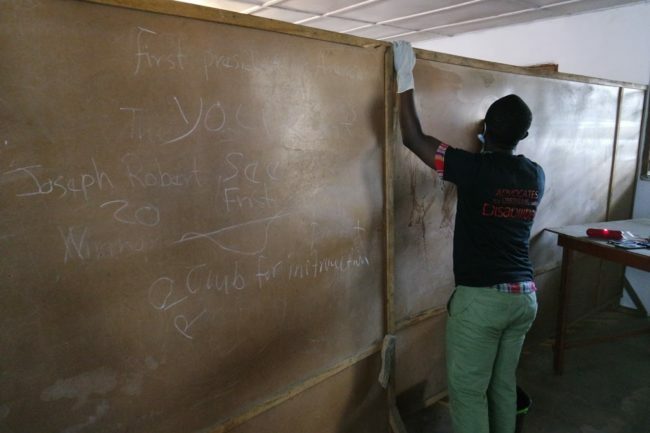 We also strive to improve the resources in the school by helping to set up a reading room with an inventory of books and improvements to the toilets and furniture.